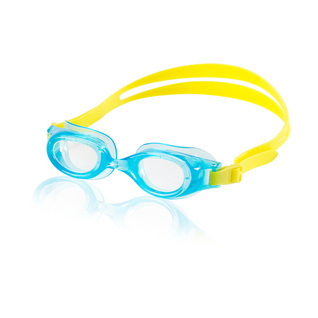 Fun and flashy for kids but also a sleek design for adults with a smaller face! 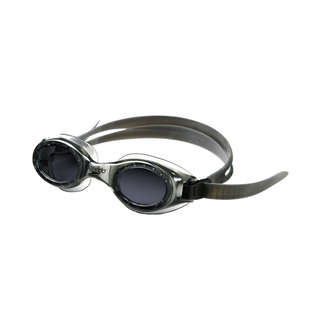 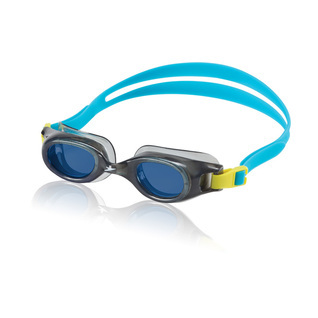 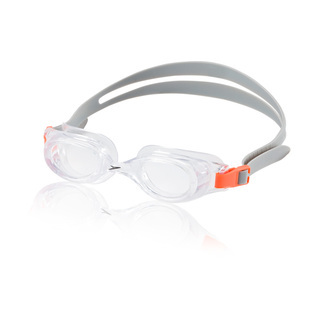 The Speedo Hydrospex Jr. has a unique bulleted design around the eye sockets which give it a futuristic, high-tech look. It is hypo-allergenic and anti-fog as well as UV protected so its ideal for sensitive skin.